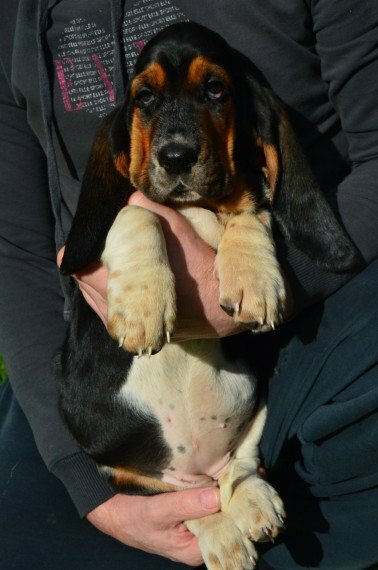 12 weeks old Basset Hound puppies girls and boys are for sale with vaccination microchip and vet checked. Parents could to be view. Parents are KC registered If interested please contact me by e.mail. Thanks for looking.